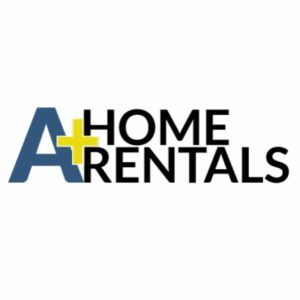 The increased demand by property owners and investors searching for qualified tenants to rent their homes has helped us become regarded as the industry leader in residential leasing and property management. Our commitment to provide the best possible service to every owner, tenant and agent we interact with has paved the way for us to manage an incredible $100,000,000+ worth of owner investment property at one time and made us the primary management company in the area. We are guided by a talented leadership team of former business owners and executives who truly believe that the best way to succeed is to treat others fairly & honorably; & do what is right even when no one is looking. Our commitment to this belief is evident not only to our clients but to our community and surrounding areas; where for more than twelve years we have been a proud partner/sponsor/volunteer for Celebration Little League, Relay for Life, Hope Worldwide, Celebration High School Clothing Closet and The Homeless Coalition of Orlando.